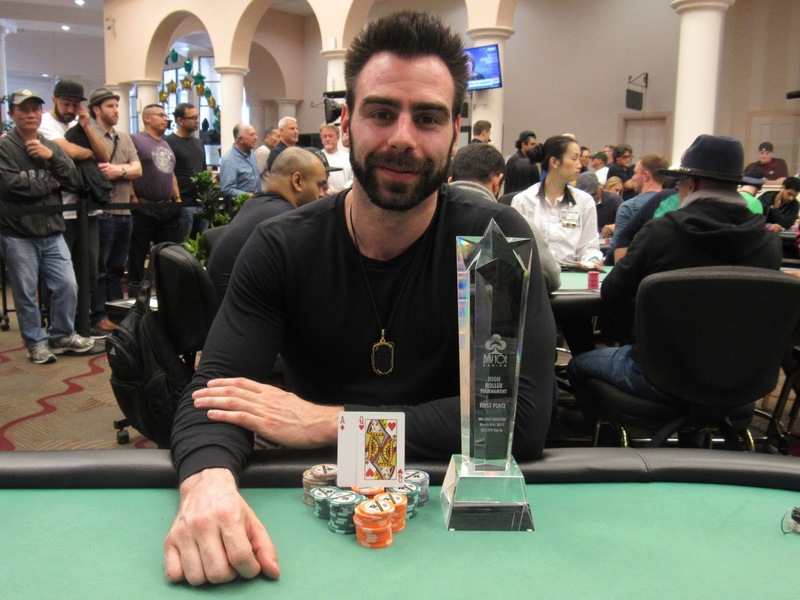 Olivier Busquet has won the $25k High Roller, taking home $98,000 for his win. On the final hand of play, Olivier held [Ad][Qh] and had his opponent all in preflop with [Ks][Jh]. The board ran out [7h][9s][Ts][4c][6d], leaving Olivier's ace high in front. Congratulations, Olivier!